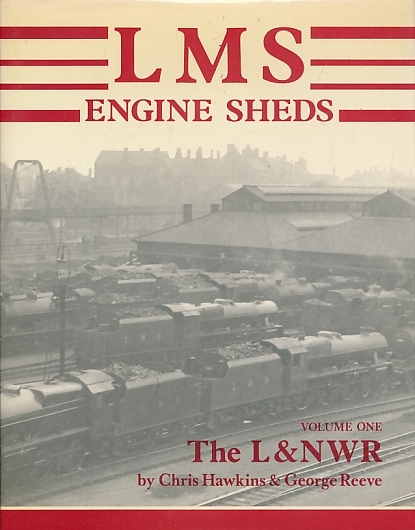 Barter Books : Hawkins, Chris; Reeve, George : LMS Engine Sheds. Their History and Development. Volume One. The London & North Western Railway (L&NWR). Didcot: Wild Swan Publications Ltd.
280 x 220 mm (11 x 9 inches) - 250pp.